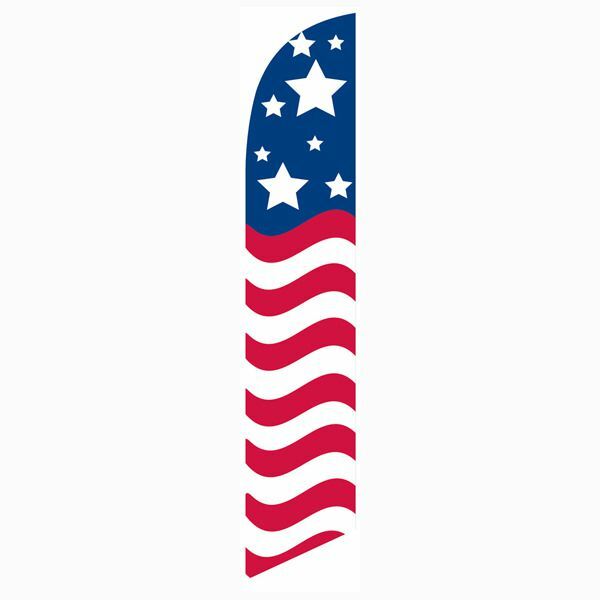 New business? 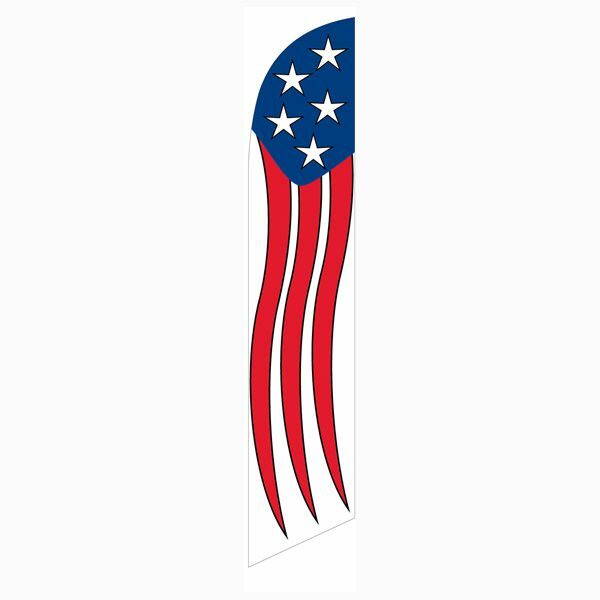 Purchase this red grand opening feather flag. 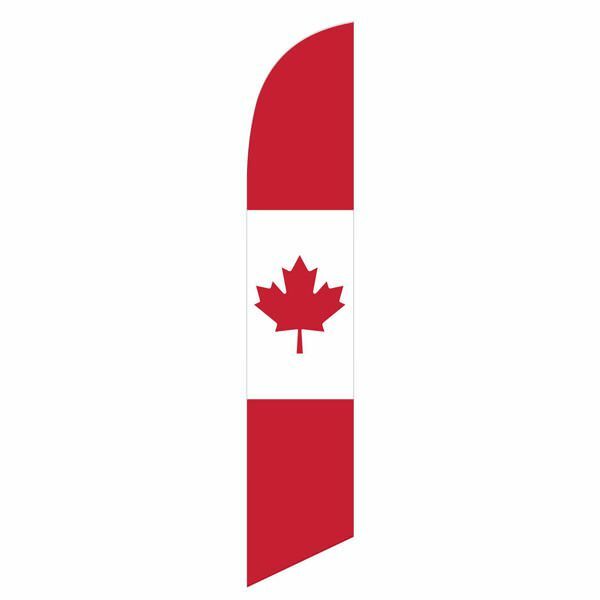 Our red grand opening feather flag is perfect for any new businesses looking to create an outdoor presence. 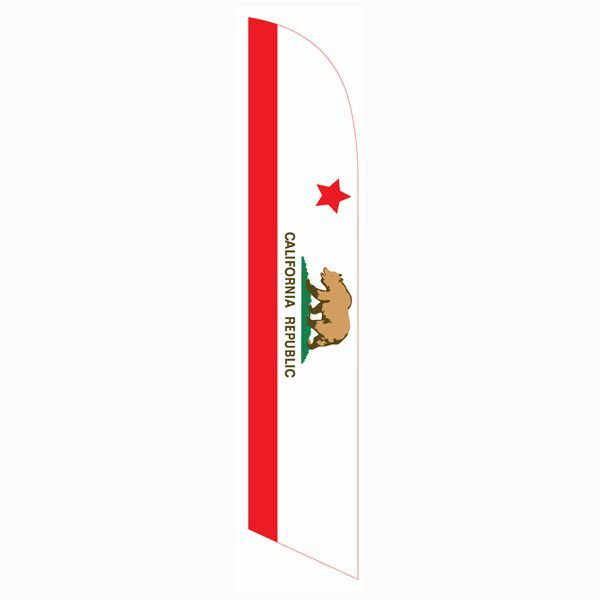 This banner style flag is always open and greats an instant impact to your sales. 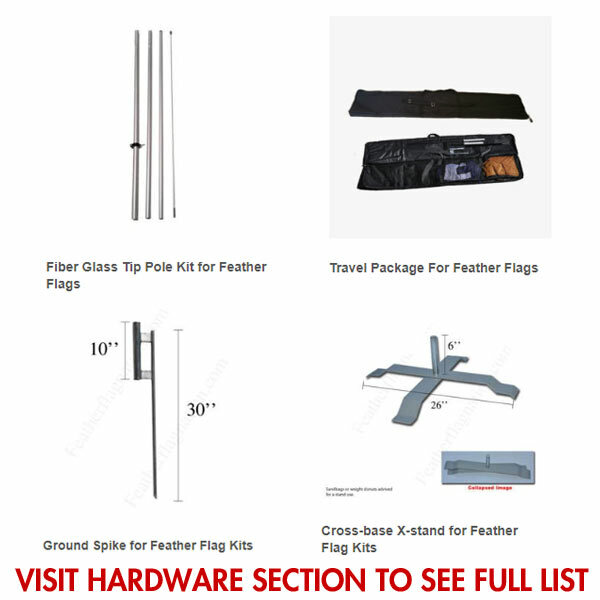 Once you are done using this swooper flag, simply purchase a replacement stock and custom feather flag to put on your exisit pole kit. 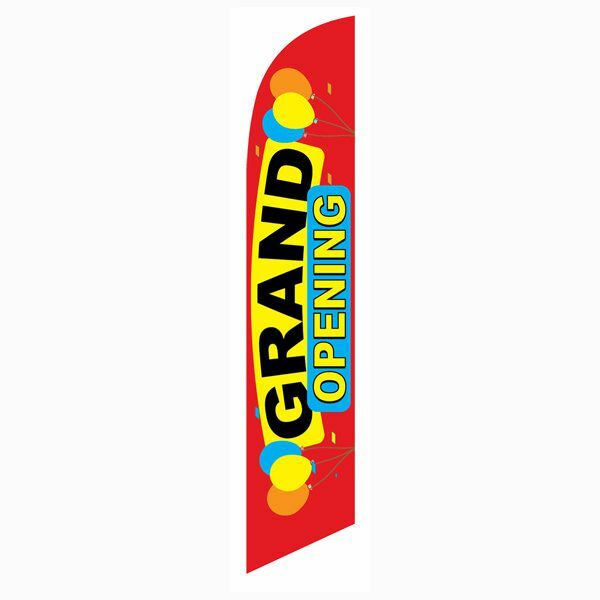 Q whats size of Feather Grand opening Flad? 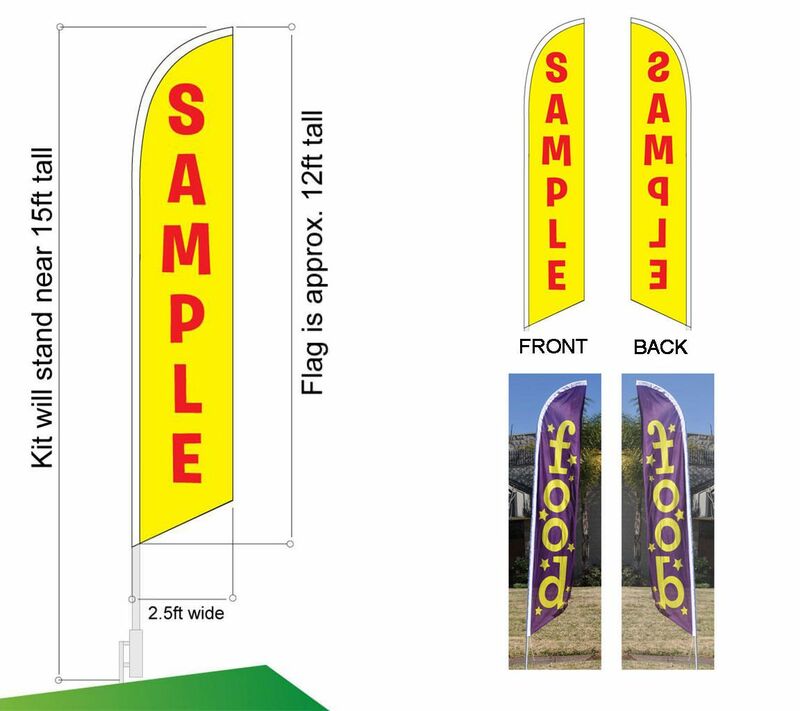 A This grand opening banner flag is approximately 12ft tall and 2.5ft wide.